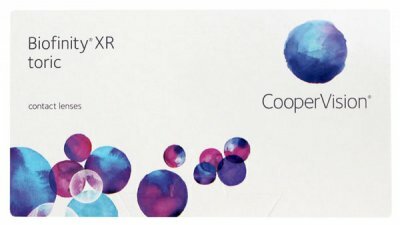 Biofinity XR contact lenses are made from the breakthrough Aquaform material that allows greater levels of oxygen to freely flow through the lens to the eye. Higher oxygen means whiter and healthier looking eyes. Clearly a remarkable extended wear contact lens.